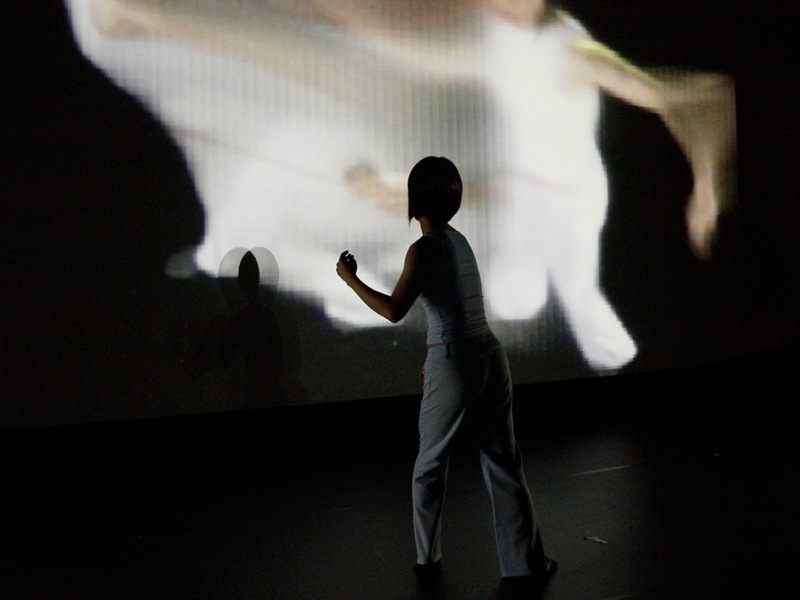 turned is an interactive and multi-media dance performance, developed and performed by media artist Chris Ziegler, artist-in-residence at the ZKM Karlsruhe, with Kazue Ikeda, a Japanese dancer currently working in Berlin, and DJ and composer Florian Meyer (Institut fuer feinmotorik). 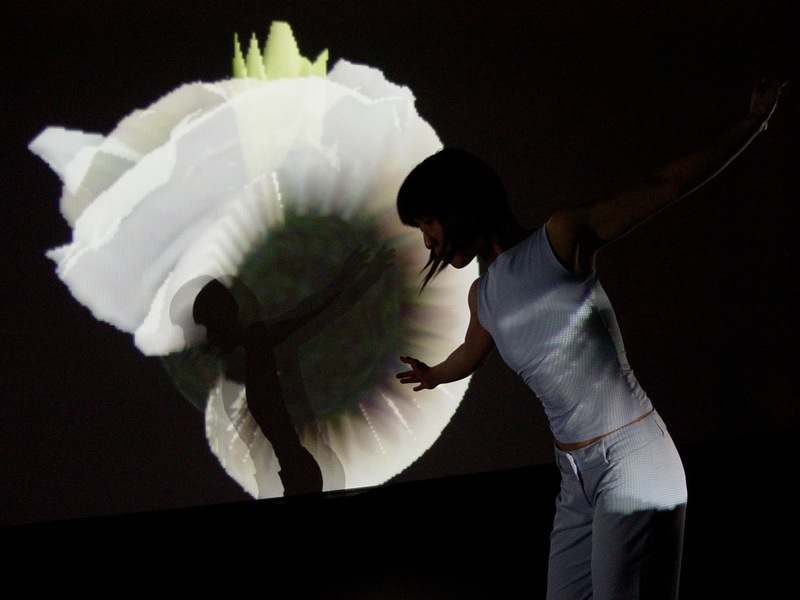 The performance combines elements from dance, painting, visual art and music. 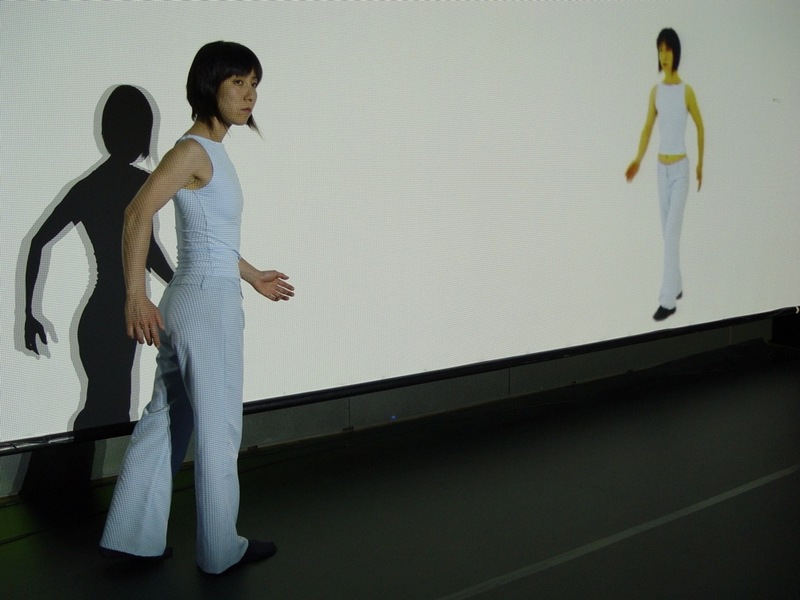 The recorded images of the dancing body are sampled and distorted by electronic processing. 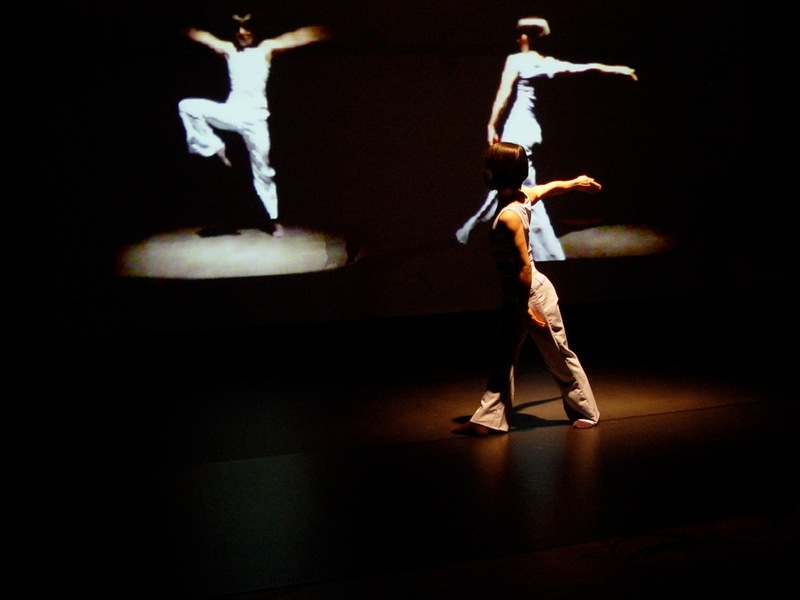 The motion deconstructed in this manner opens up a poetic vision of loss and destruction. 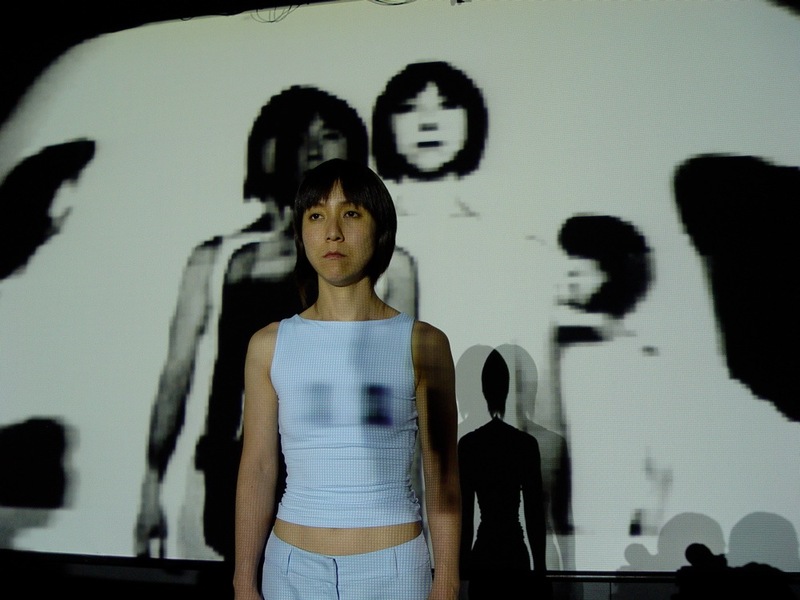 The viewer is taken along on a quest for clues. 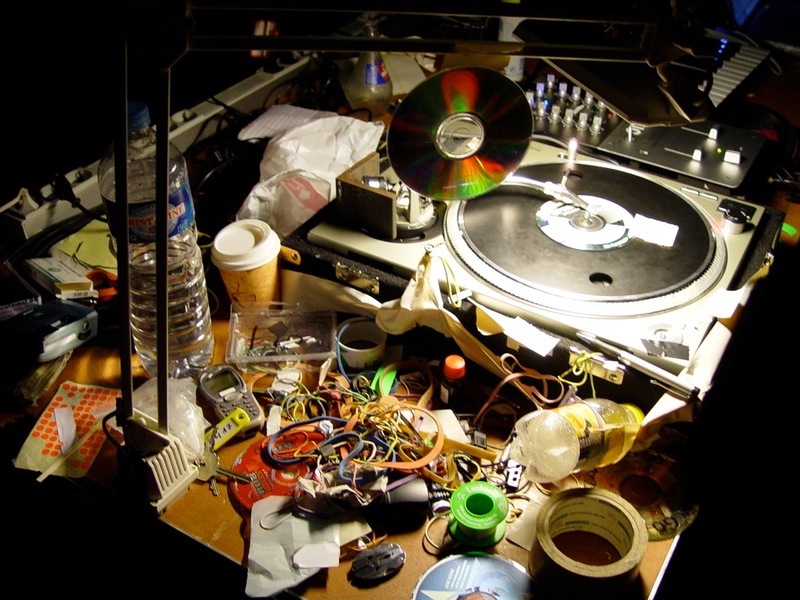 The piece turned is a turntable: it begins as a concert, continues as dance and then turns into an interactive video sequence and finally into a VR-installation - a multi-media-based spatial structure evolving before the eyes of the viewer. 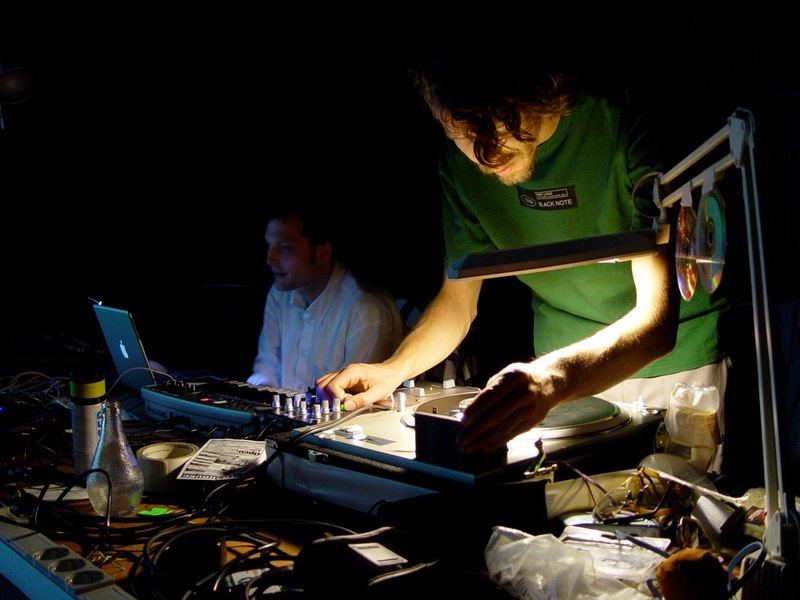 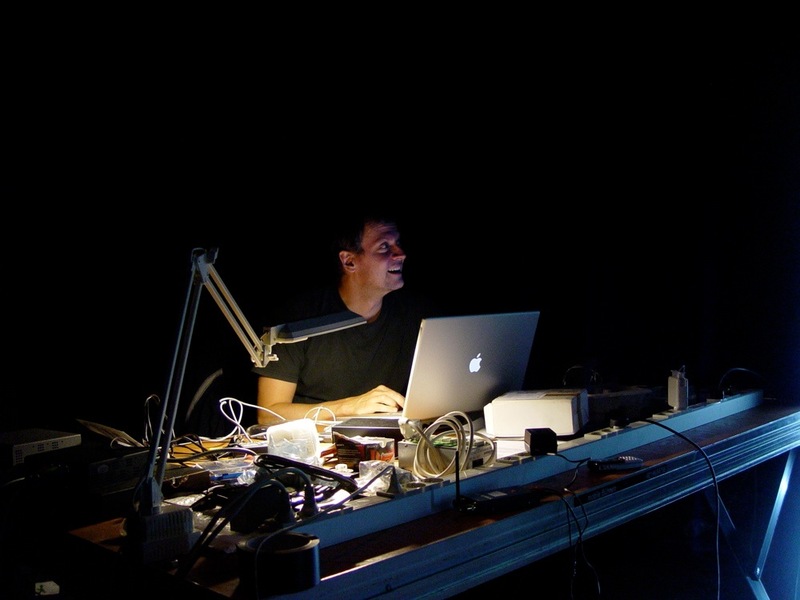 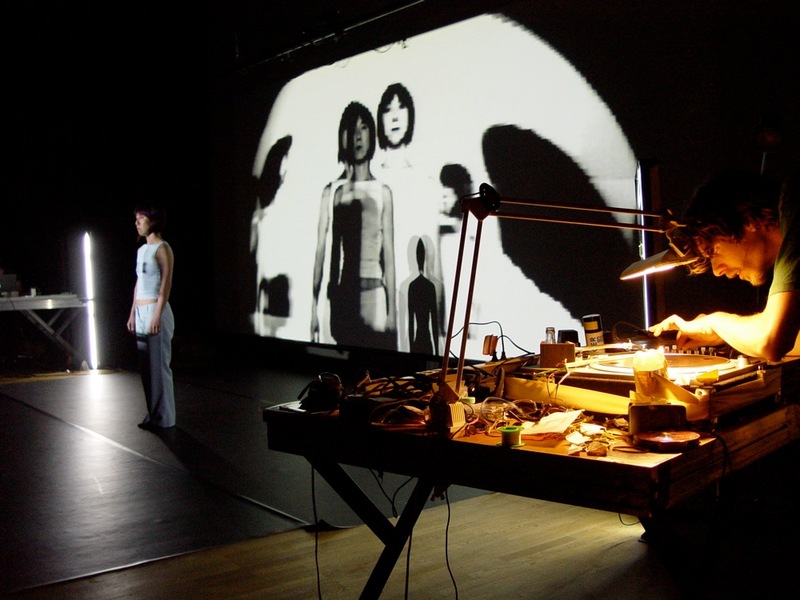 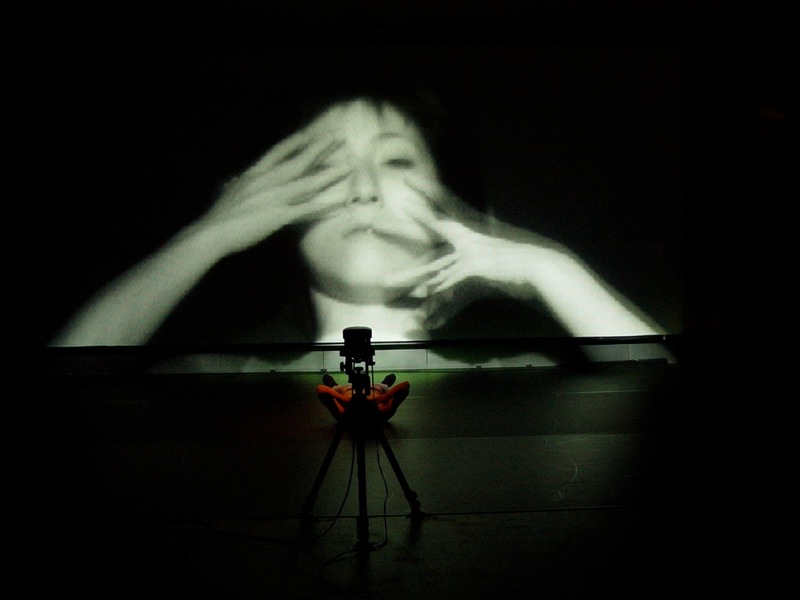 The production realized during a residency at ZKM Karlsruhe was supported by: Kulturreferat der LH München, Bayerischer Landesverband Zeitgenössischer Tanz, Fonds Darstellende Künste e.V., Bonn.